Focusing is a way of living confidently connected to your own inner knowing in relationship to yourself and others. We learn to live from what we are wanting, our heartfelt joys, our deep passions rather than focusing our attention on what we are worried will happen. This changes everything about how we experience life. A community of Focusers from SWVA and across the United States gather here to practice this empowering life skill. We join thousands of Focusers worldwide. We practice in partnerships, mostly over the phone, sometimes in person, around the model of Empowered Focuser, Relaxed Companion. We unlearn cultural assumptions like that we have to fix ourselves or get someone to fix us. Instead, we learn to trust that positive change is inherent in us. Aspects of ourselves that may have seemed forever tangled, unwind. We feel lighter, more spacious, whole, integrated. This happens because we are literally re-wiring our brain when we practice Focusing. The number of cells, the neurons that make up our brain stays the same. Throughout our life, we have opportunities to expand the neural connections, the wiring among and between various aspects of our mind and body. We can leave this up to random moments in which we feel safe and aware enough to be Present here NOW (very dependent on our current environment). Or we can educate ourselves on how new neural connections are made. With this knowledge and by practicing these skills, we can intentionally heal that within us which is broken and expand that within us which thrives and enjoys life. If you are looking for more information about Focusing or me or the programs I offer, this is the website for you. 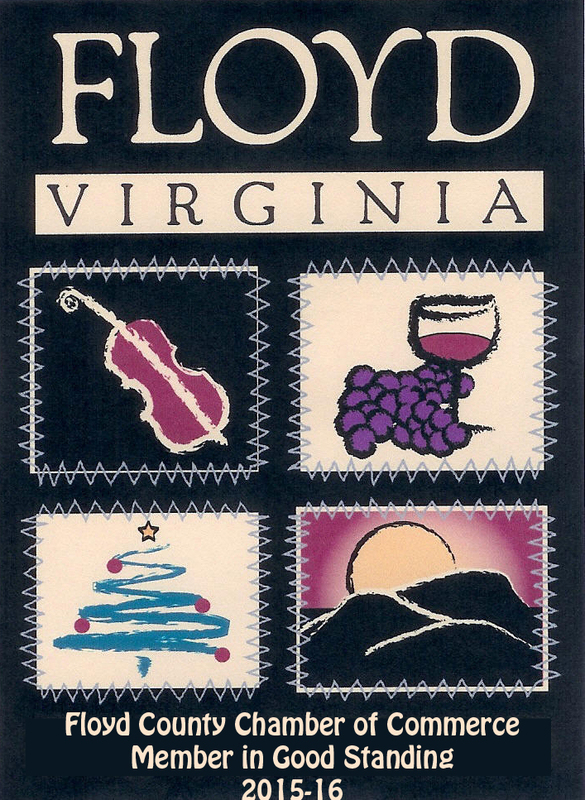 I do not blog as often as I make short posts in this Floyd Focusing facebook group. If you would like to receive these posts, get a feel for how we apply these skills to our daily lives, as well as connect with activities led by the greater Floyd Focusing community and the International Focusing community, consider joining this group. All Focusing activities here are coordinated by Sandy Jahmi Burg, with wonderful support from our community of Focusers. I envision us forming a safe place, a huddle of courageous souls, understanding ourselves as process, committed to healing, living our edges, trusting in our growth. We venture out into the world carrying this sense of support and safety with us wherever we go. I am currently the only Certified Focusing Professional in SWVA. I support young children, teens and adults. Depending on the situation, one can practice these skills individually, as a family or in small groups. My goal is to increase awareness about what the natural skills of Focusing are, as well as make learning it accessible to those in my local Southwest Virginia community as well as my online community connections. I am available to speak about Focusing to groups. Contact me at 540-552-0203 or sandyjahmi@gmail.com.